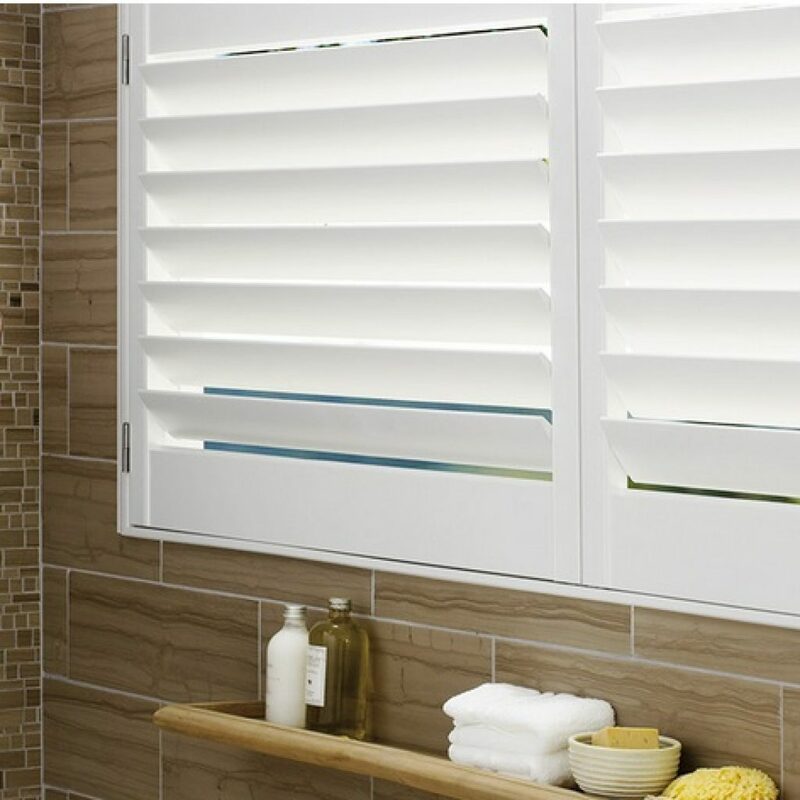 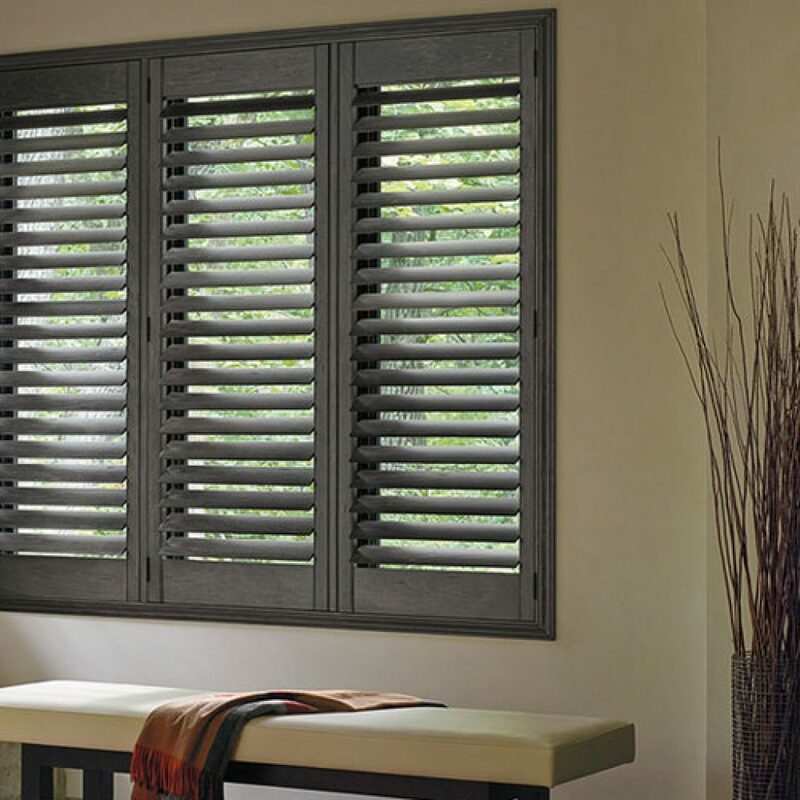 What is a Plantation Shutters? 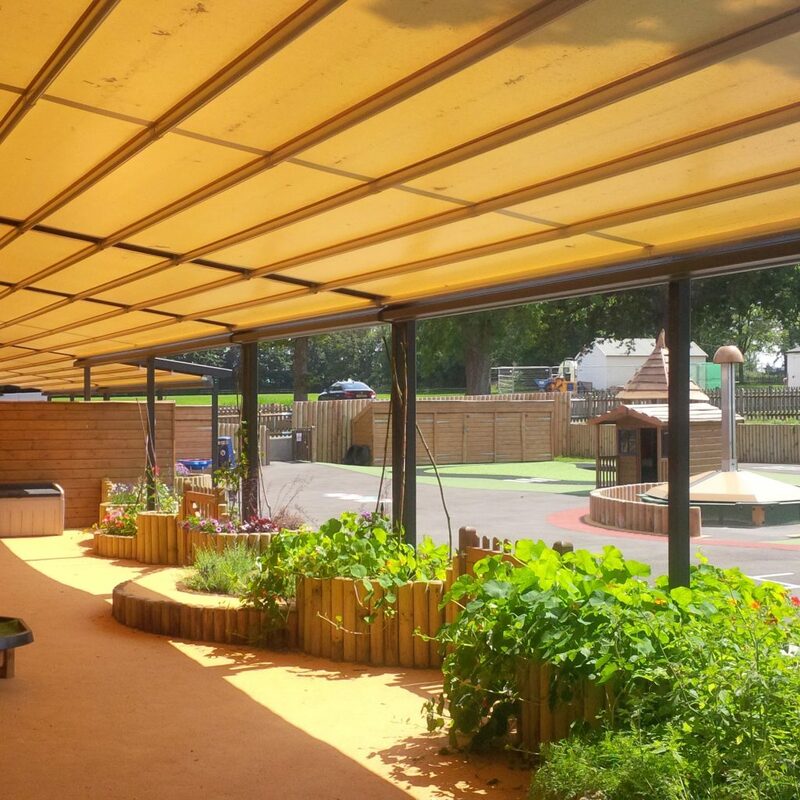 How do awnings benefit kinder gardens and schools? 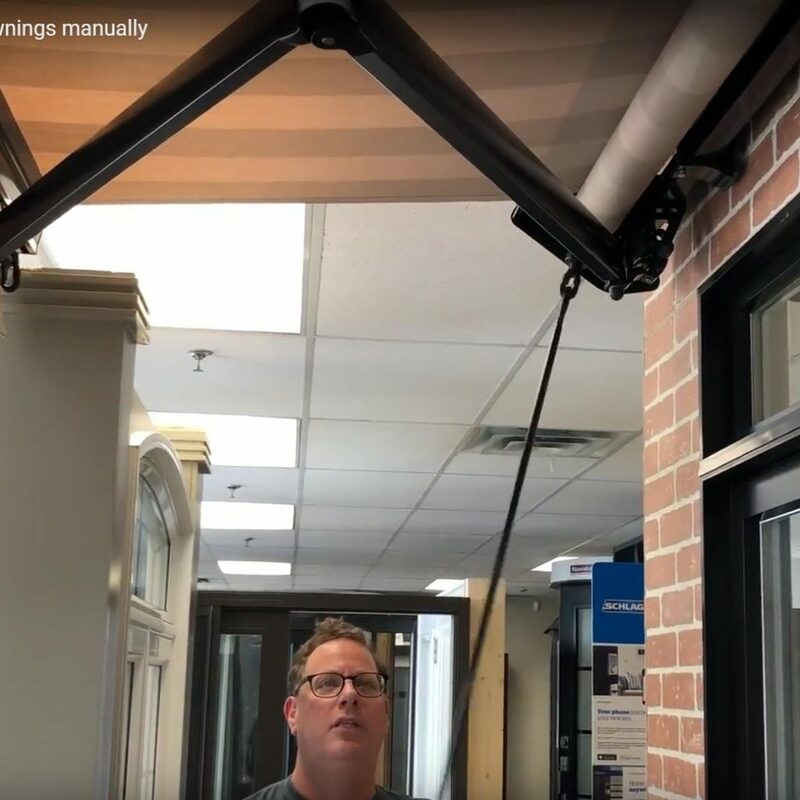 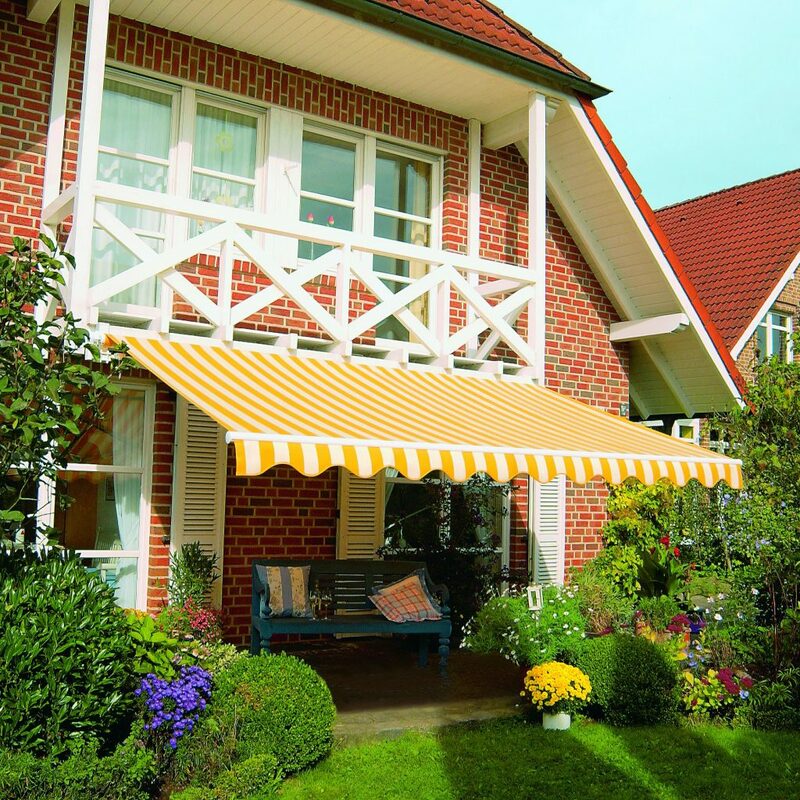 Awning – where it comes from? 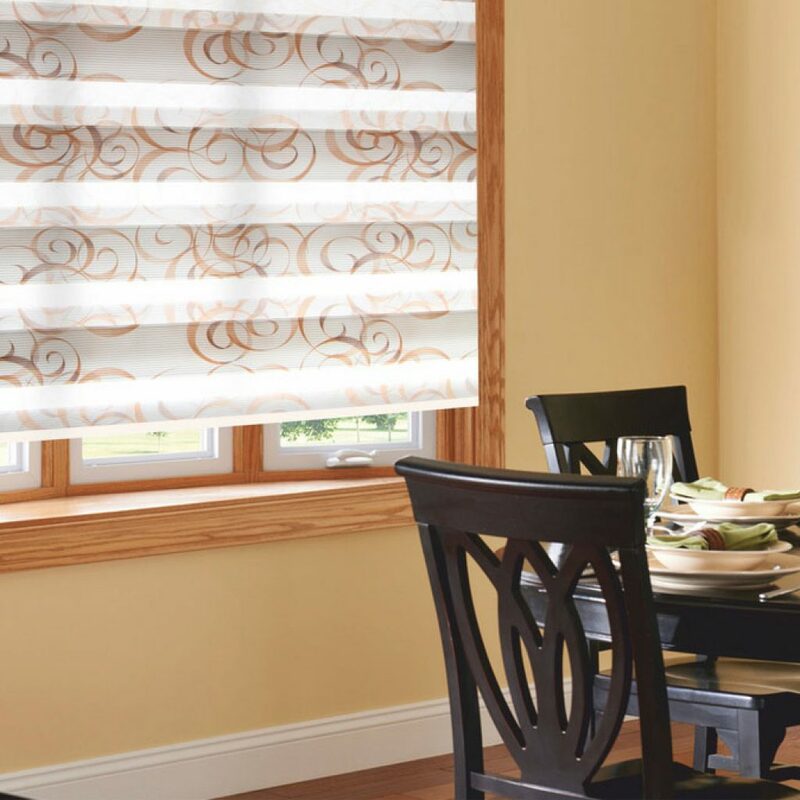 Are wood blinds better than faux? 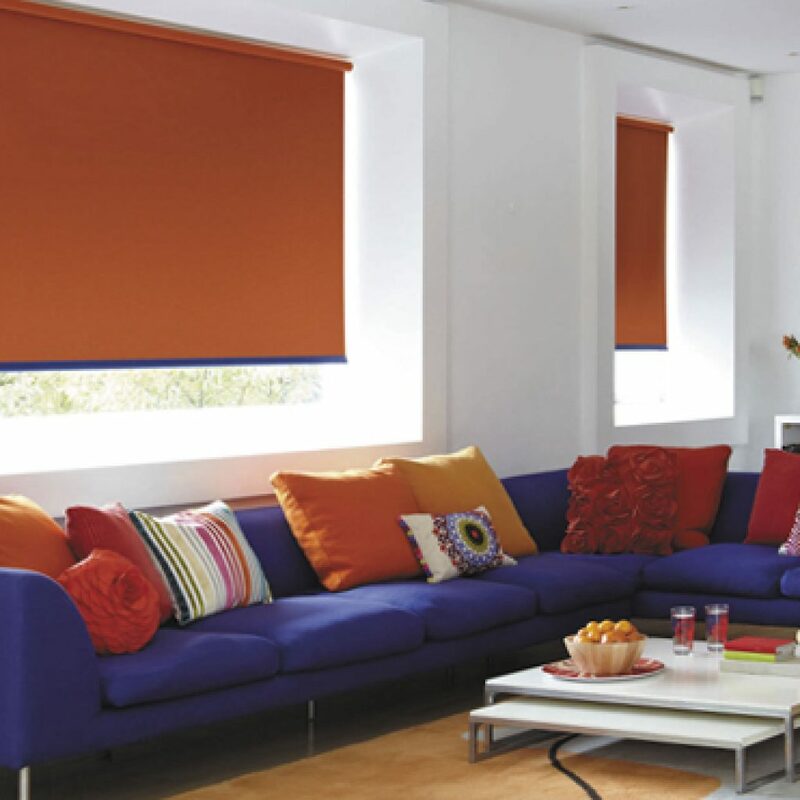 How Often You Should Get New Blinds? 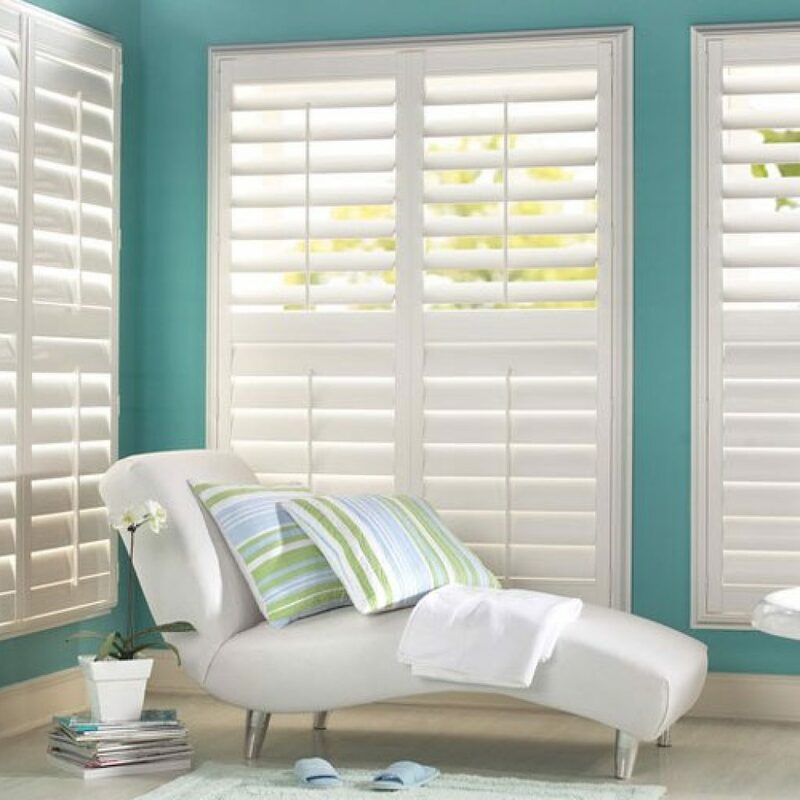 California shutters usually priced between the $15 per sq.ft to $50 per sq.ft depending on materials quality and custom shape. 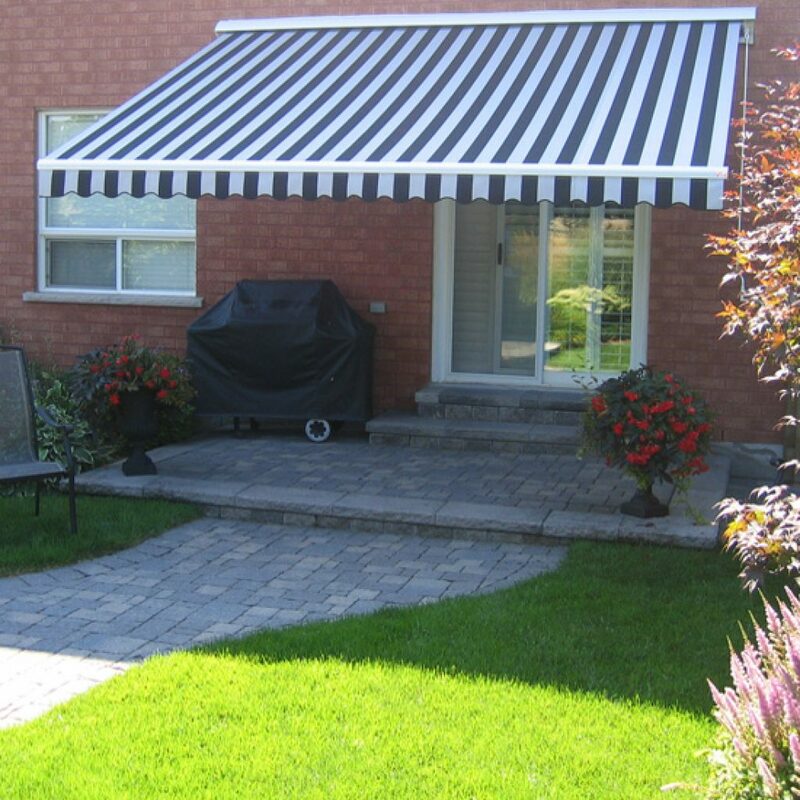 In the manufacture of any type of awnings, almost always (with rare exceptions), a combination of all the above listed options is possible. 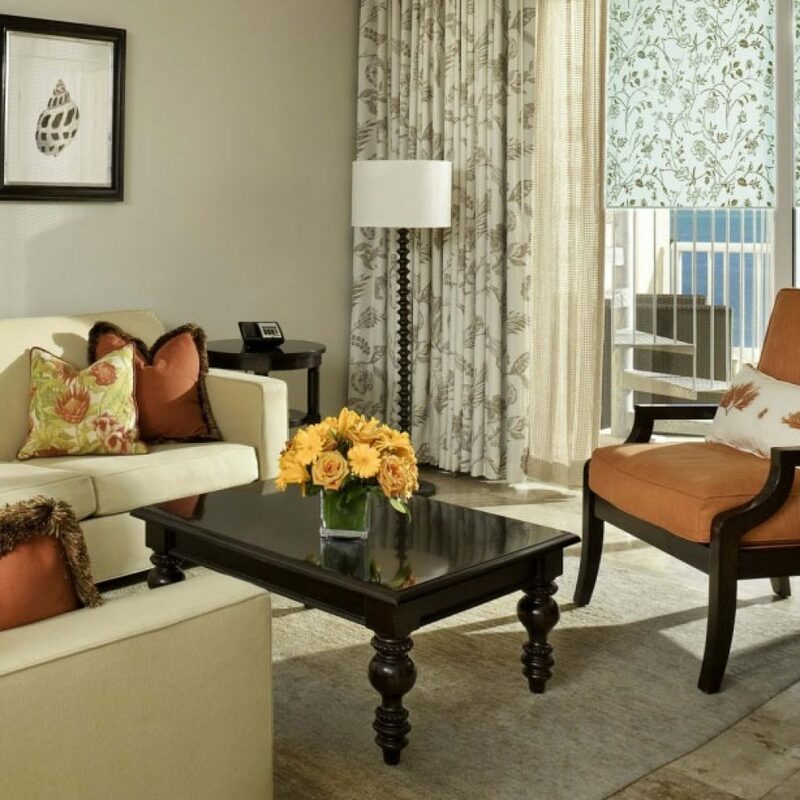 For the best understanding of what this or that type of marquise is, we will analyze the most popular and often ordered ones.